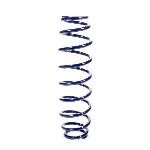 UHT (Ultra High-Travel) coil over springs combine the benefits of extreme travel, rate linearity, and consistency in free length/installed height. 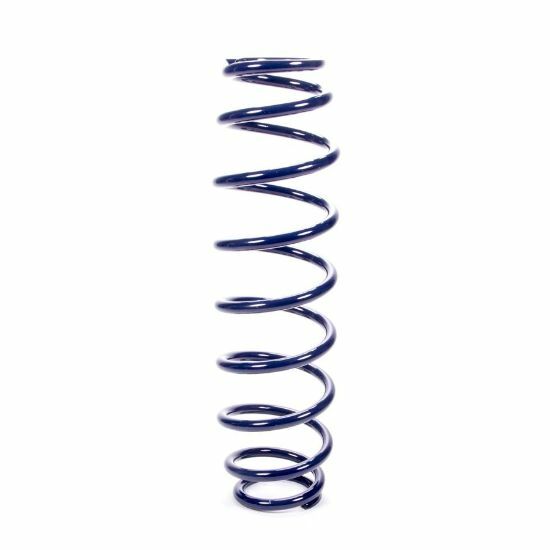 Springs design offers a larger "body bulge" compared to standard Optimum Body Diameter designs, allowing increased deflection and resistance to bowing. Ideally suited to the requirements of light-rate/high-travel or soft-spring/big-car coilover applications.